Before committing ‘Yes’ for lifetime togetherness, little commitments are made by a couple on the day of their engagement. And, finally when they say – ‘yes we are engaged’, warm wishes and many heartiest tokens of love come all their way from their loved ones. If one such couple is soon to get engaged, you cannot miss out expressing your heartiest wishes with the best Engagement Gift. Engagement is undeniably a very special moment for a couple. It’s the moment of getting started on the way to the wonderful nuptial journey of togetherness. 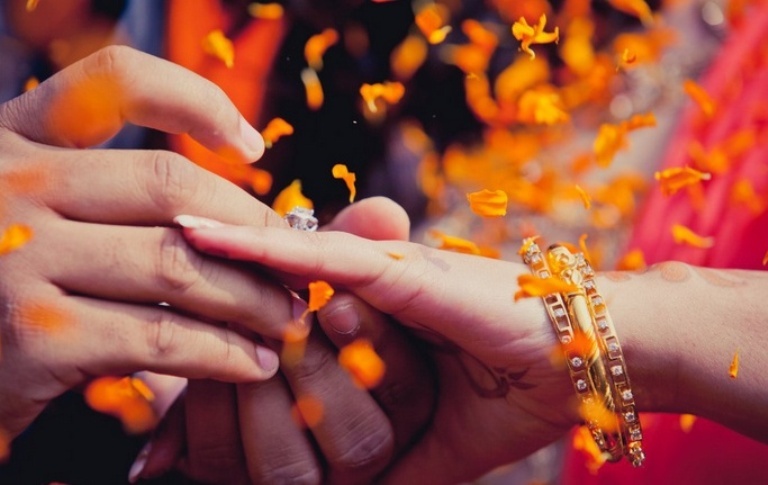 It’s the time to take the first commitment for attaining a together-forever life with the special one. This special moment is definitely preserved wonderfully in the photographs and by the engagement gifts, loved ones present. Couple Wrist Watch- The Next Thing to Flaunt together! Besides the ring, a thing that a couple can definitely flaunt together in style is a pair of wrist watch of similar design. 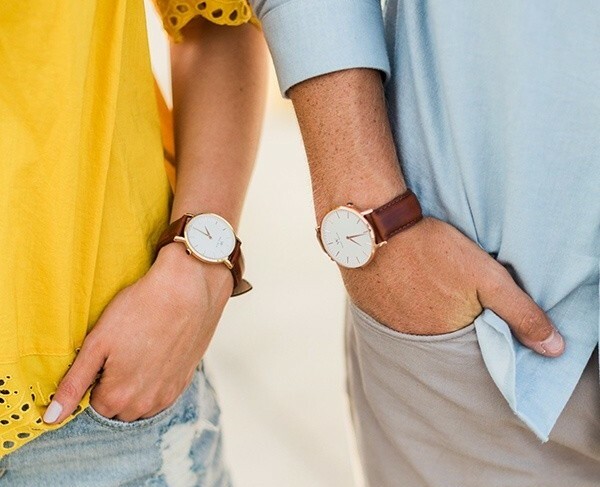 You can definitely try to make this special for the couple by choosing the similar kind wrist watches for both or by knowing their preferences without letting them know about the gift. Cosmetic Hampers for Both – To Start Glowing for B- Day! One of the most essential things for a couple soon to get married is that extra pampering session for body, skin, and hair. You can do that for your dearest couple by making hampers of cosmetic products for both. Well, it can be bought online or offline as well. 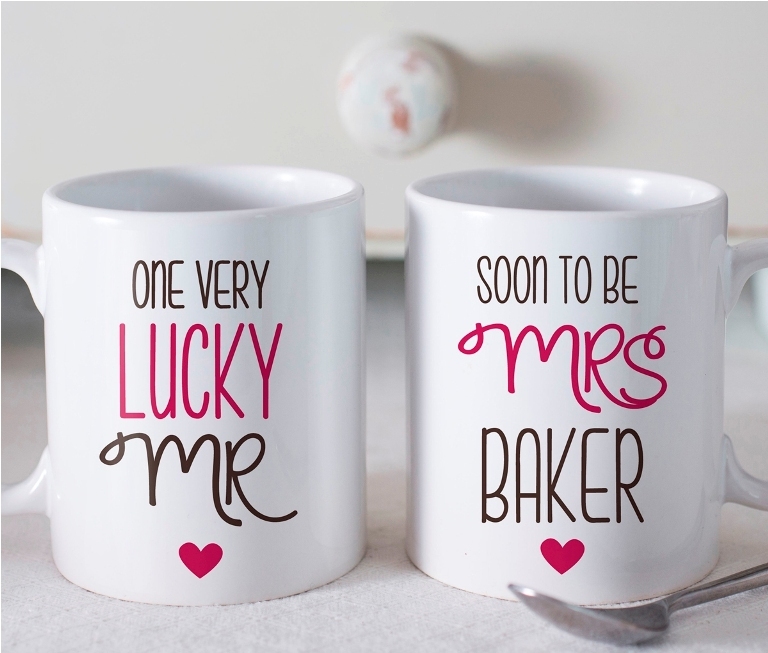 Personalized Couple Coffee Mugs- To Refresh Mind from Wedding Preparations! After the engagement, it’s time for the couple to get started with endless preparations for the wedding. To give them a little and refreshing coffee break from all the hustle bustle of wedding preparations, a personalized coffee mug is definitely an excellent gift option to consider. You can make this gift special for the coupe, getting it personalized with funky or memorable picture/text is a great idea. Perfume Set for Both- Another Thing to Wear Together! The time when they will be engaged, they will soon relate to doing every little act together. It will be great fun to smell good together as well. 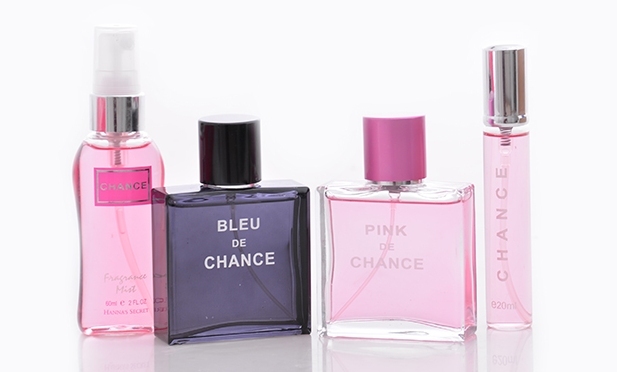 A perfume set for both will definitely prove to be a wonderful engagement gift for them to receive. Bottle of Wine with Glasses for Both- To Celebrate the Special Time! To say “We are Engaged” is undeniably a very special feeling for a couple. It’s the wonderful time of the couple to celebrate together. 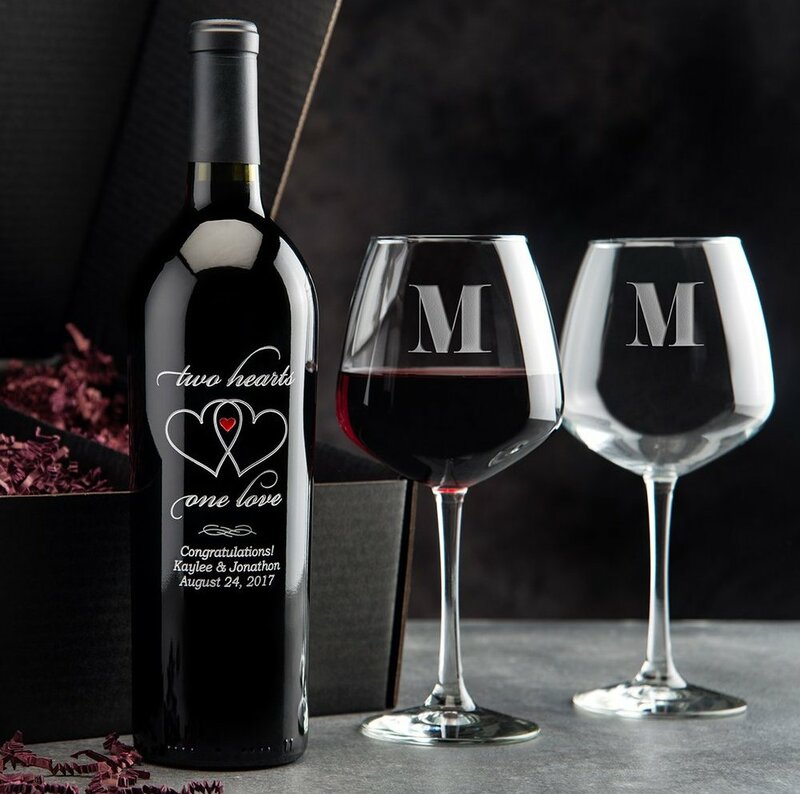 And, to add cheerfulness into the gala time for the special couple, it can be nothing better than making a choice for a set of a bottle of wine with two glasses. 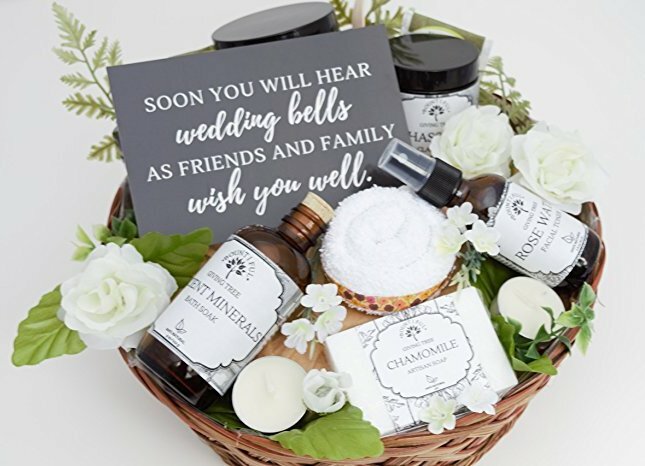 It’s a thoughtful and unique engagement gift idea to consider and cheer up the dearly couple. Personalized Wall Canvas- To Craft Eternal Memories for the Couple! You can be little thoughtful and loving for the couple by planning to surprise them with a Personalized wall canvas. 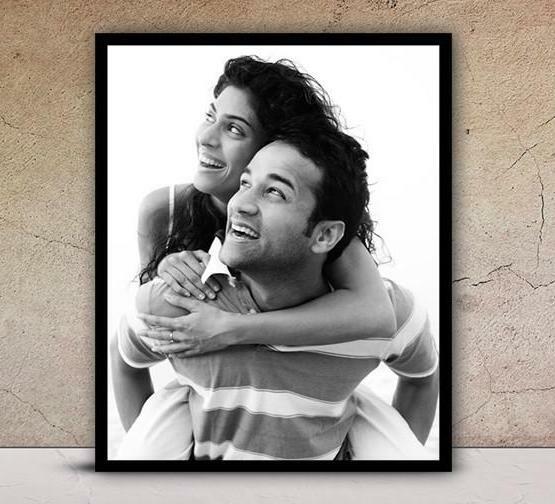 Despite a usual photo frame, a wall canvas can be an amazing gift for the couple to rejoice in their moments of togetherness and be thankful for getting it frames for them. Every sight on this canvas featuring or personalized with their memorable photograph will make them remember you. Hope you liked the ideas? Want to know more about such wonderful Engagement gift idea and other gifting options? Well browsing GiftaLove.com will definitely help you find the best token of love for the dearest one. You can also look out amazing gifts, flowers as well as cake selections at the portal with free shipping service worldwide.